Clients don’t often get to see beyond the consultation rooms but we have a lot more going on in areas which don’t have general public access. We are always happy to give existing or prospective new clients a full tour of our facilities. The kennels house the doggy day patients and any hospitalised cases. We have a range of different size kennels to accommodate different breeds. We provide pets with a fluffy bed during their stay but welcome owners to bring their dogs’ own bed or something that smells of home. 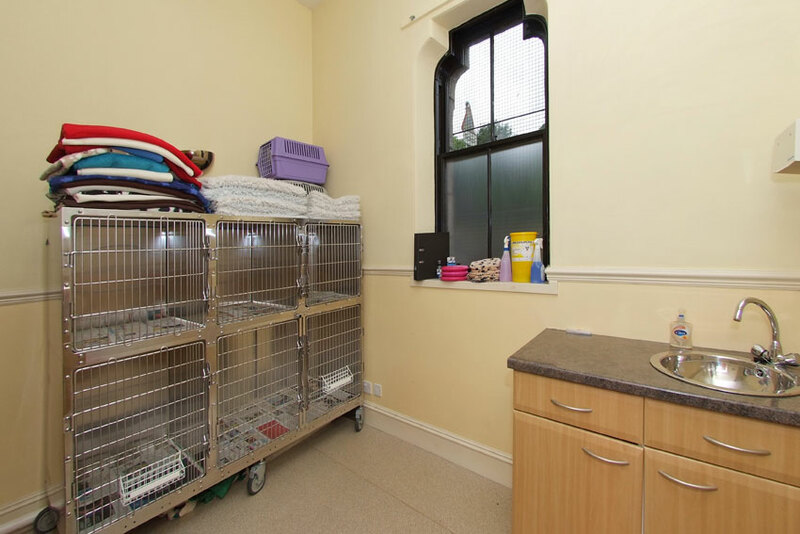 The cats are kept completely separate from the dogs in order to minimise stress. We also use a plug in Feliway diffuser in the cattery which helps to reduce anxiety during their stay. 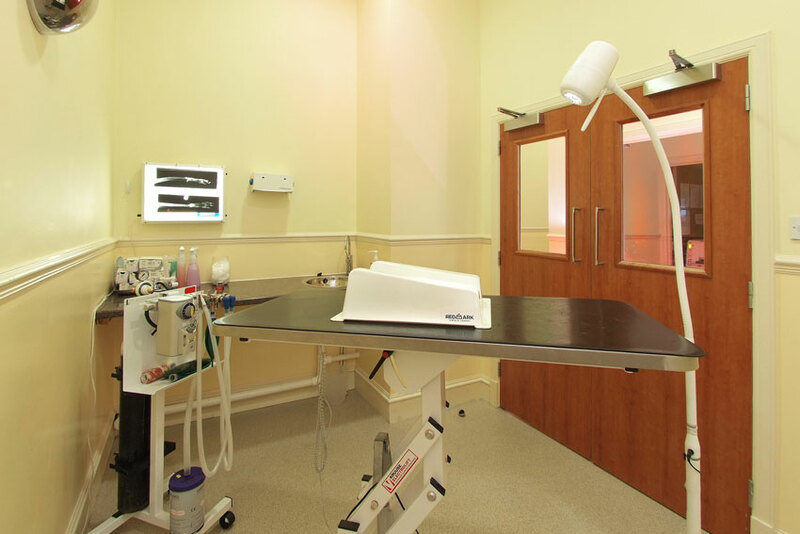 The preparation area is a designated space where pets are examined and prepared for surgery. We also use this area for routine procedures such as taking blood samples, cleaning wounds or monitoring blood pressure. Pets are anaesthetised here are prepared for surgery before being moved through to the sterile theatre for their operation. Theatre is only used for sterile operations and minimal equipment is kept in it which allows easy cleaning to maintain sterility. Only designated staff wearing appropriate theatre wear are allowed in. 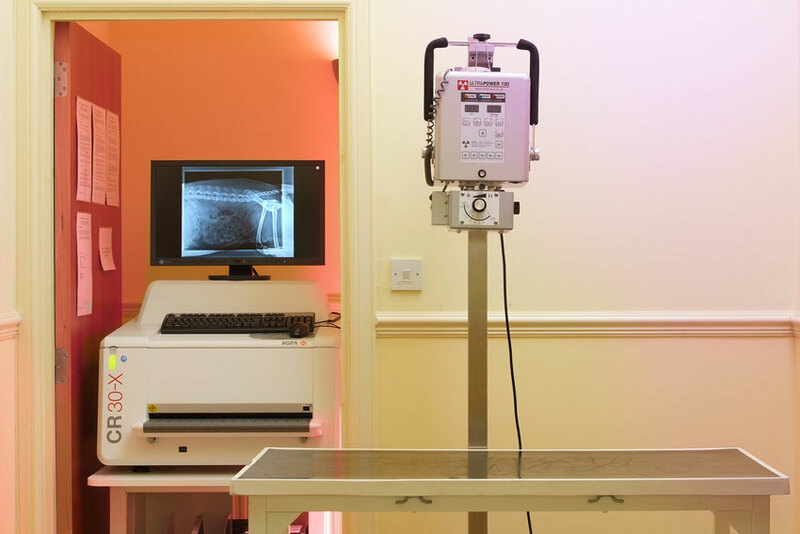 The X-ray room is a restricted area where we are able to carry out radiography on all size of pets. Radiographs aid diagnosis in a wide range of medical conditions. 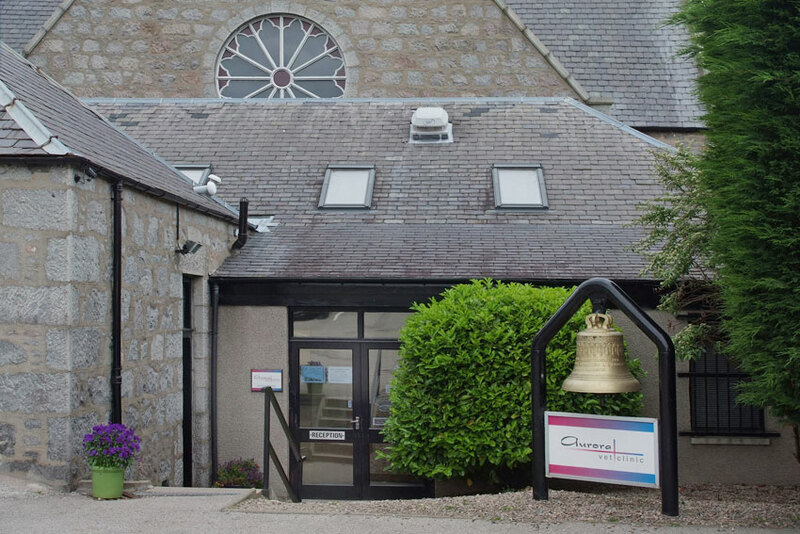 We have our own convenient car park with allocated parking spaces for our clients. 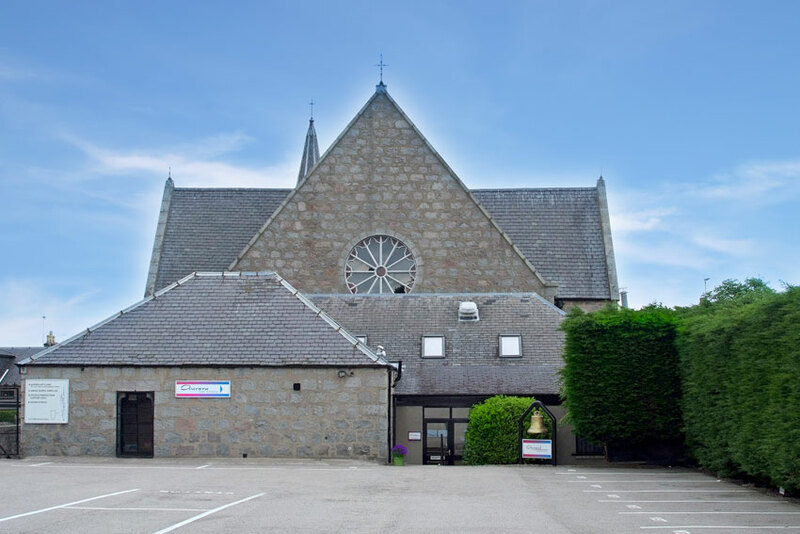 The entrance to the practice is found directly from the car park. Our reception is bright and welcoming. We have pet weighing scales available for our clients to use and we stock James Wellbeloved cat and dog life stage food as well as a selection of pet accessories for sale. 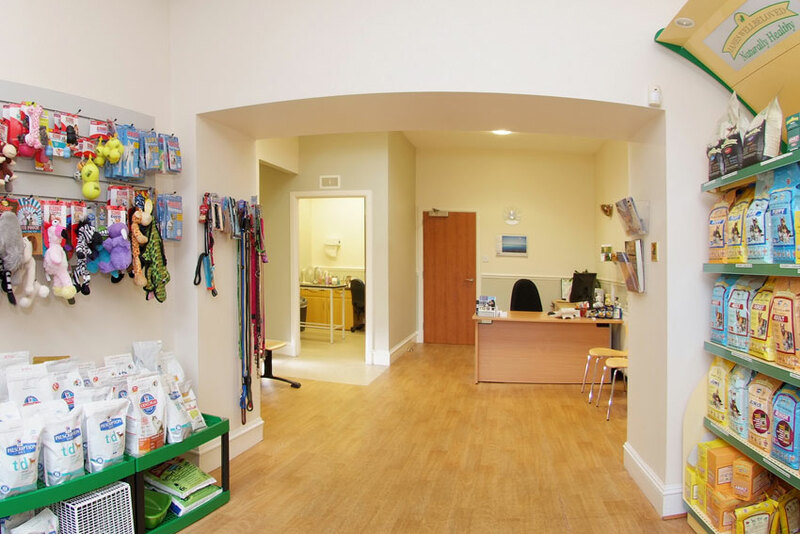 We are happy for people to pop in to meet us or for pet care advice. 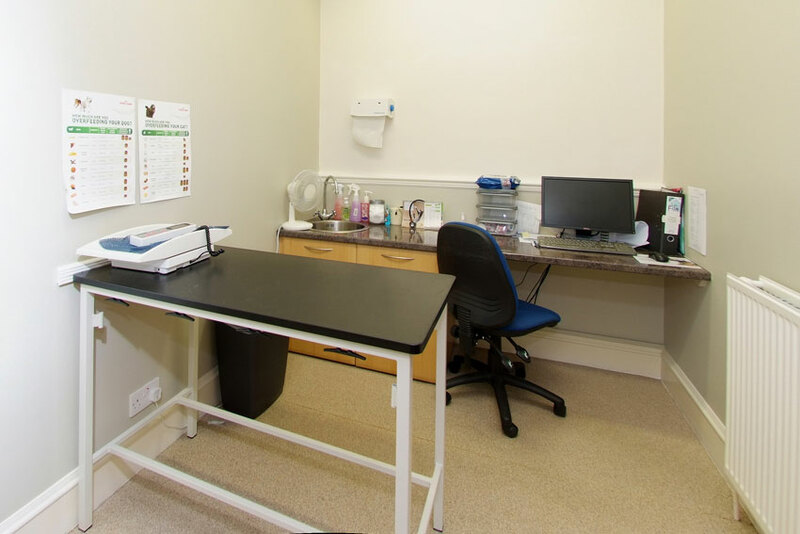 In 2010 we added a third consultation room. 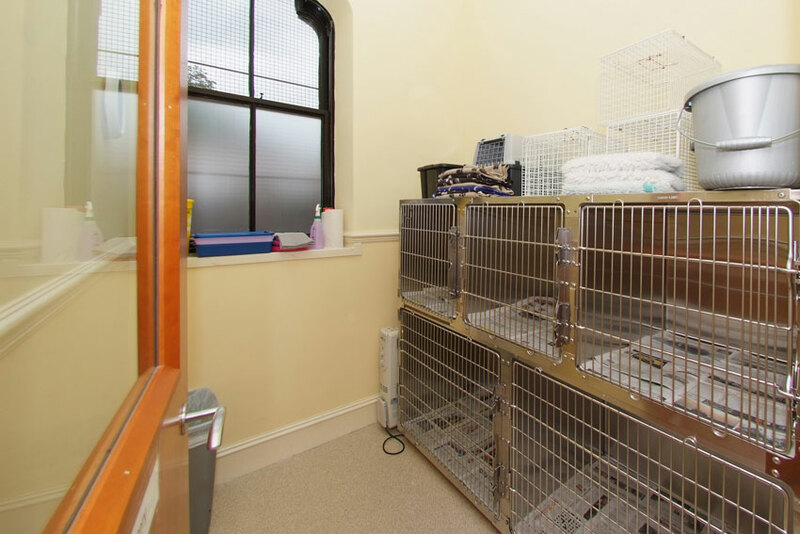 Each room has a non-slip floor for dogs and is fully equipped. 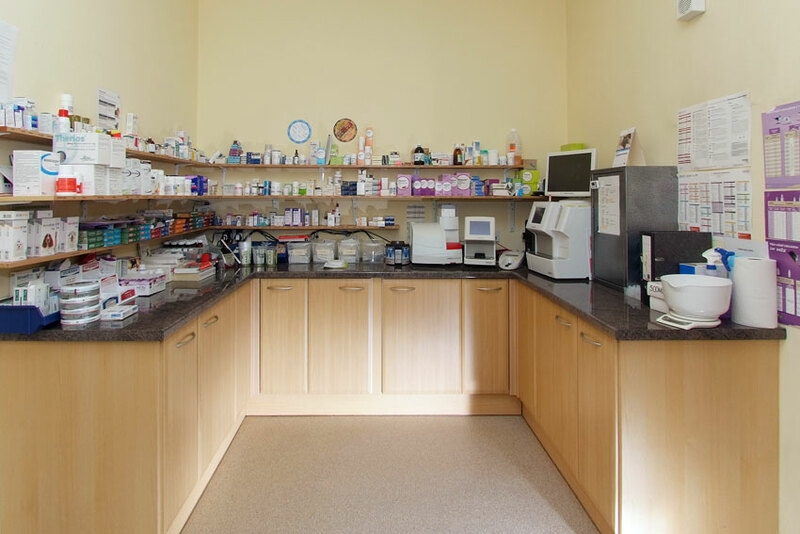 The dispensary is accessed from each consultation room and in most occasions we will have the medication your pet needs in stock. If we don’t then we receive a delivery every day so that we can order it for delivery mid-morning the next day. We also stock a selection of flea and worm products and are happy to provide advise about the best product to use and work out doses for your pet. Our blood analysers are the most up to date machines which can perform a variety of blood and urine test. These machines provide us with results in about half an hour and provide rapid information to assist in diagnosis and treatment decisions. The analyser is also used to carry out routine pre-anaesthetic profiles which can help diagnose underlying diseases which do not present outward clinical signs but could cause anaesthetic complications.